Matthew has extensive brewing, distilling and winemaking experience. He holds an MS in Food Science and Technology (fermentation science) from Oregon State University. Matt is a faculty member of the Distilled Spirits Epicenter, he is regularly a judge on panels for the American Craft Spirits Association (ACSA) awards, and he is the only U.S. member of the Institute of Brewing and Distilling’s Board of Examiners for distilling. Molly is a Biology Professor at the University of Texas at Austin and co-owner of District Distilling Company in Washington, DC. 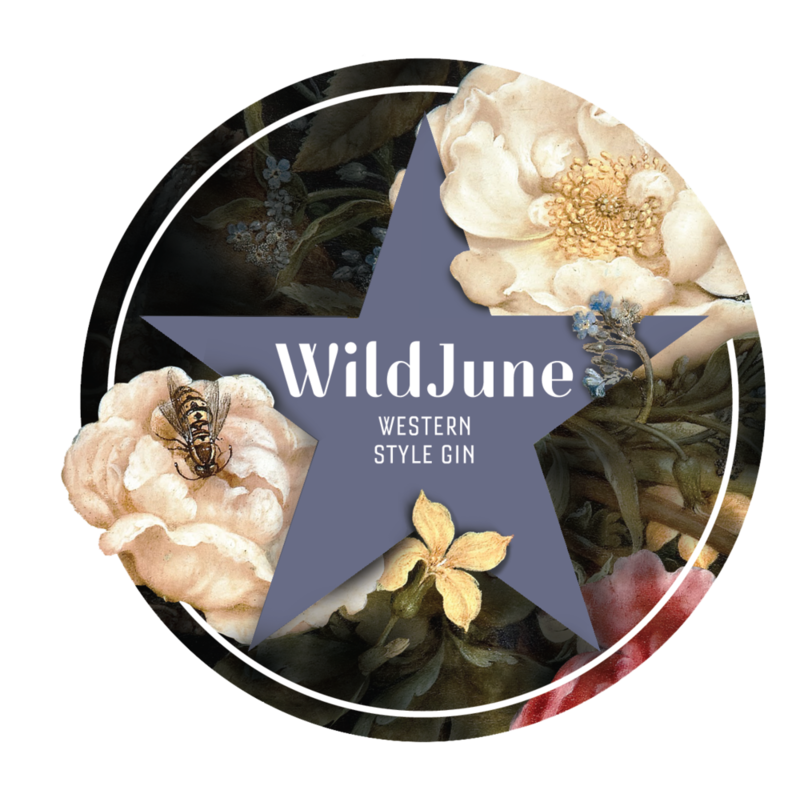 She brings her field and biological expertise to the craft of foraging all of the unique junipers featured in District Distilling Company’s award-winning gins (Alligator junipers in Checkerbark and Barrel Rested Checkerbark; and Red Berry Junipers in WildJune).